Former FIFA Vice-President Jack Warner; photo by the BBC World Service, used under a CC BY-NC 2.0 license. Whether or not they love soccer, the only thing Caribbean netizens are talking about today is the announcement that the United States Department of Justice is indicting nine FIFA officials and five corporate executives for racketeering, conspiracy, and corruption. Working with Washington, Swiss police carried out a special operation in the early morning hours to arrest the soccer officials and extradite them to the United States on federal corruption charges. FIFA welcomes actions that can help contribute to rooting out any wrongdoing in football. We understand that today’s actions by the Swiss Federal Office of Justice on behalf of the US authorities and the Swiss Office of the Attorney General (initiated by FIFA through the submission of the file on the 2018/2022 FIFA World Cup bidding process) relate to different matters. Firstly, the arrest of six individuals this morning in Zurich concerns investigations by the US Attorney’s Office for the Eastern District of the State of New York. The Swiss authorities, acting on behalf of their US counterparts, arrested the individuals for activities carried out in relation with CONCACAF and CONMEBOL business. The second instance follows FIFA’s initiative of presenting the file on the 2018/2022 FIFA World Cup™ bidding process to the Swiss Office of the Attorney General in November 2014. Let me be clear: such misconduct has no place in football and we will ensure that those who engage in it are put out of the game. Following the events of today, the independent Ethics Committee – which is in the midst of its own proceedings regarding the awarding of the 2018 and 2022 FIFA World Cups – took swift action to provisionally ban those individuals named by the authorities from any football-related activities at the national and international level. These actions are on top of similar steps that FIFA has taken over the past year to exclude any members who violate our own Code of Ethics. The Department of Justice revealed that Darryl Warner, the son of defendant Jack Warner and a former FIFA development officer, waived indictment and pleaded guilty on 15 July 2013 to a two-count information charging him with wire fraud and the structuring of financial transactions. Daryan Warner, the eldest son of Jack Warner, waived indictment and pleaded guilty on 25 October 2013 to a three-count information charging him with wire fraud conspiracy, money laundering conspiracy and the structuring of financial transactions. Daryan forfeited over US$1.1 (TT$6.9) million around the time of his plea and agreed to pay a second forfeiture money judgment at the time of sentencing. The Warner brothers each face as many as ten years in prison for altering financial transactions in a manner intended to evade currency-reporting requirements. Only America could bring the force of impartial justice to FIFA, because it's the only country on earth that doesn't care about football. Wired 868 explained that “two generations of soccer officials abused their positions of trust for personal gain, frequently through an alliance with unscrupulous sports marketing executives who shut out competitors and kept highly lucrative contracts for themselves through the systematic payment of bribes and kickbacks”, with many of the schemes originating in the Caribbean and Latin America. I have not been told or advised or questioned on any matter. I’ve heard what you have heard. According to Wired 868, the radio station invited calls-ins after the interview, where listeners were asked whether they thought Warner would end up in a US prison. Unsurprisingly, “several people said ‘no'”. 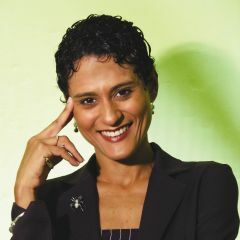 Despite numerous allegations of political corruption over the years, no public official has ever been convicted on corruption charges in Trinidad and Tobago. The actions of FIFA no longer concern me. I cannot help but note however that these cross- border coordinated actions come at a time when FIFA is assembled for elections to select a President who is universally disliked by the international community. 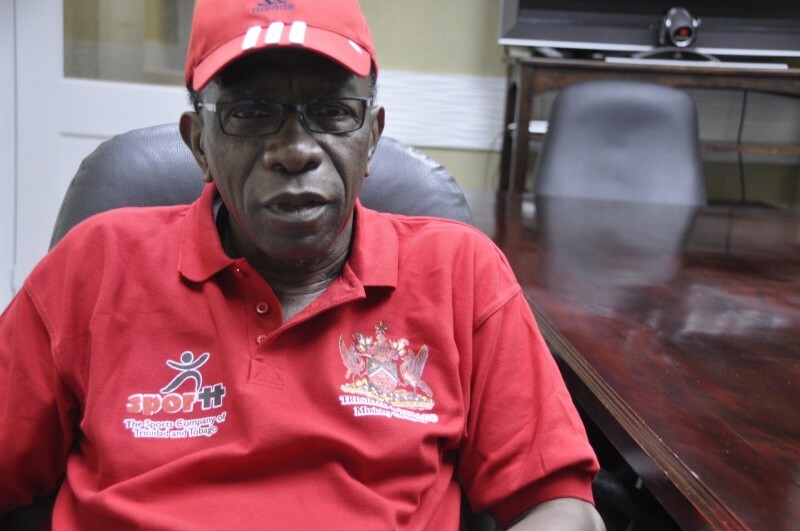 It has since been reported that the United States has made a formal extradition request for Jack Warner. Regional netizens will undoubtedly continue to follow this story with interest, to learn of the fates of Jack Warner, Jeffrey Webb, and, of course, “the beautiful game“. Warner has since turned himself in to Trinidad and Tobago police. Cartoons about the FIFA swindlers. If they were bankers, the US justice dept would give them fines, a zero interest loan to pay the fines, and a raise. But they aren’t bankers, so they’ll go to jail. Remember, not a single person has done jail time in the US for the banking crisis, except for a few protestors. Indeed. I’m not defending the FIFA crooks but all crooks including banker crooks should do jail time. Crooked ba$tard$. The empire’s legal system might as well oppress foreigners just like it oppresses Amer1cans.